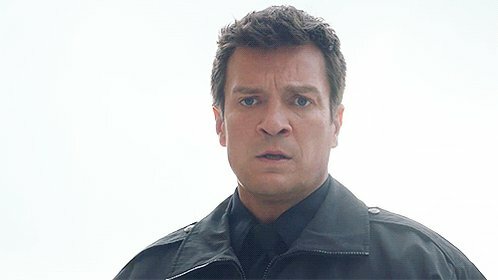 I’ve added 50+ HQ screen captures of Nathan in season 8 episode 8 “The Alliance” of Modern Family to Nathan Fillion Online’s photogallery. Credit to screencapped.net for the HD caps. Head over and enjoy!